If you want to run your own NLP Training Institute and be able to certify NLP Practitioners and Master Practitioners, The Performance Partnership’s NLP Trainer’s Evaluation is definitely for you! What are the prerequisites of attending Evaluation? To attend this part of the course, you must be a Certified Master Practitioner of NLP. You will need to have already attended the 14-day NLP Trainer’s Training as a Certified Practitioner of NLP, which will allow to do the NLP Trainer’s Evaluation. What is the structure of this module? Day 1: Test Day – you will complete a closed-book written exam on the content of NLP Practitioner and Master Practitioner Training. You’ll have all day to complete it, though most people finish earlier than they expect. Provided you know your NLP, you’ll find it easy. The next three days will vary depending on the size of the group. Day 2: Demo Day – you will present a live demonstration of a Practitioner or Master Practitioner NLP pattern. You’ll be able to choose your own demonstration subject, though a Master Trainer of NLP will tell you which particular demonstration to perform. During the first 14 days you will learn how to make every demonstration work perfectly every time. Days 3 and 4: You will do two different 30-minute presentations taken from the content of the traditional NLP Practitioner or Master Practitioner curriculum. You will already have had plenty of practice during the first 14 days and the content of each presentation is your choice. 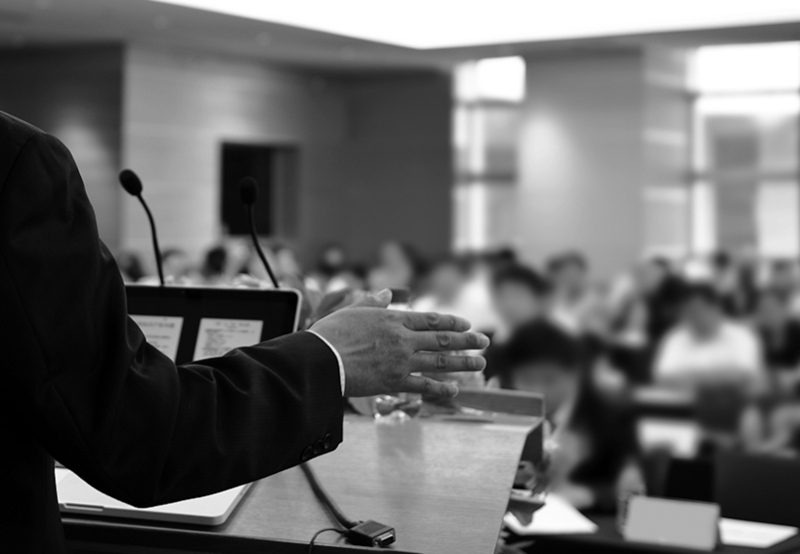 You will then receive detailed feedback on each of your presentations. Finally you get to celebrate your well-earned success with your fellow newly Certified Trainers of NLP! David Shephard will work with his team of Certified Trainers during the evaluation process to ensure you meet the required standards for the American Board of NLP. What will I be able to do once I have completed NLP Trainer’s Training & Evaluation? That’s entirely up to you. Being certified as a Trainer of NLP is just the beginning of an exciting journey of learning and personal transformation. Many of our students now run their own NLP Training Institutes and, if you’ve researched the field of NLP, you’d probably recognise their names. Other students have focused on training NLP within the business consulting and training field. One thing is for sure, it doesn’t matter where you are right now. The only thing that matters is where you want to be. We’re not saying that being successful within NLP is easier than being successful in any other area of business but by the time you’ve completed your NLP Trainer’s Training & Evaluation, you’ll know there’s no limit to how successful you can be as an NLP Trainer.